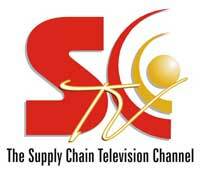 the Consumer to the Factory"
Two weeks ago, the Voluntary Interindustry Commerce Solutions organization (VICS) released a major and potentially groundbreaking guideline on The Ultimate Retail Supply Chain Machine: Connecting the Consumer to the Factory. 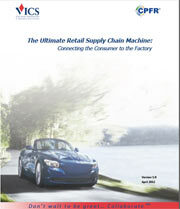 The new report, which was developed by executives from a number of major retail and consumer goods companies, took more than 18 months to complete, and provides a compelling vision of a supply chain process in which store-level demand is used back up the supply chain all the way to creating the factory schedule, driven by time-phased order forecasting. You can view this excellent discussion below, and download the new guideline nearby - exclusively from SCDigest.